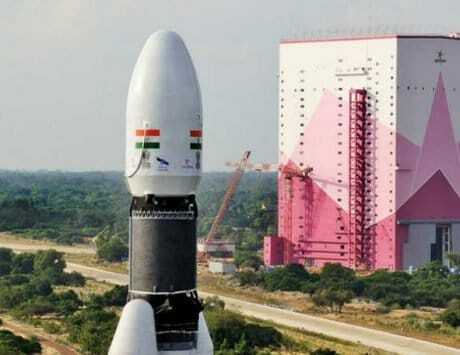 Chandrayaan-2 was slated to be launched on January 31, but technical difficulties prevented that. 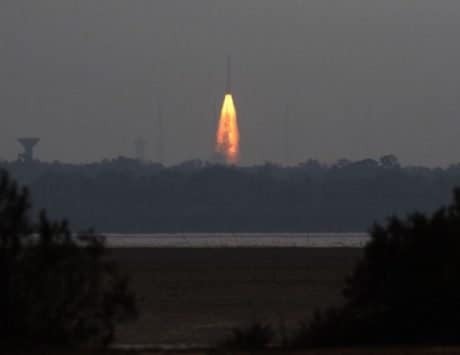 The Indian Space Research Organisation (ISRO) on Friday announced a ‘young scientists programme’ under which three school students will be selected from each state and Union Territory and will be given hands-on experience in building small satellites. “Under this one-month programme, selected students, mostly Class 8 pass students, will be given lectures and access to research labs,” ISRO Chairman K. Sivan told reporters here. 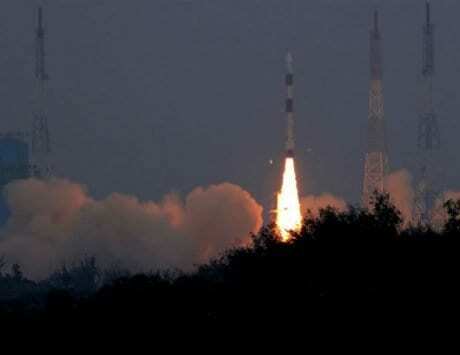 The top scientist also said that ambitious project of Chandrayaan-2 is also one of the priorities this year for ISRO. 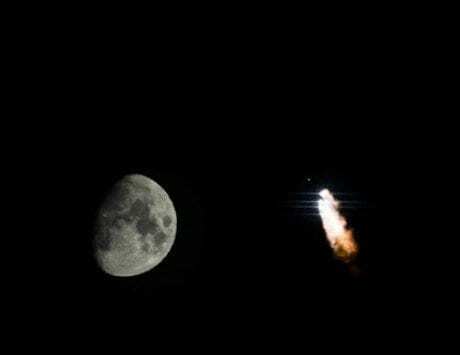 The moon-probe, second in edition after Chandrayaan-1, was earlier slated to be launched on January 31 but due to some technical details had to be withheld. It will now be launched in March-April, he said. The Chandrayaan-2 includes a probe, a lander, and an orbiter all developed by India and will be launched by GSLV-Mark III. 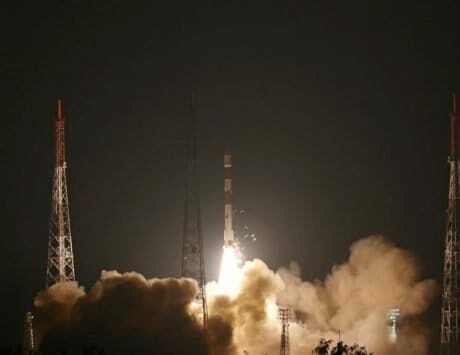 Sivan also said that a management system has been put in place for the Gaganyaan, India’s first human-carrying space flight intended to be launched by 2021. “For Gaganyaan Programme we have already placed a management structure in ISRO. First unmanned mission by December 2020, second unmanned mission by July 2021 and the real human space flight will be launched by December 2021,” Sivan said. The spacecraft is being built by ISRO and Hindustan Aeronautics Limited (HAL) and is designed to accommodate three people.